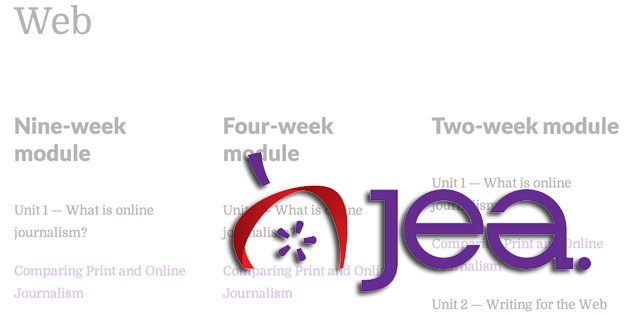 Note: JEA member login required to access curriculum. 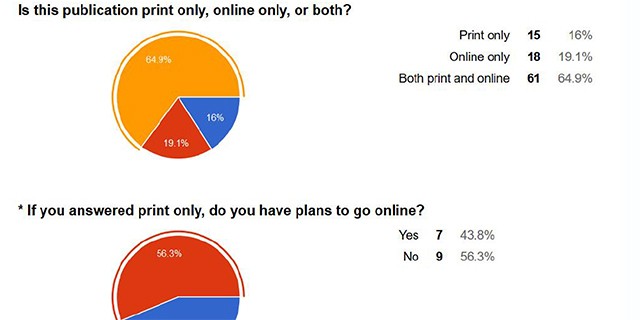 Unit 1 — What is online journalism? Understanding The Why In Online Story Package Design Students will evaluate online news and feature packages to discover the reasoning behind their design and to understand how journalists and editors decide how to package online stories. Planning a Multimedia Package (Team Reporting) Students learn how to plan a multimedia package, then work in small groups to create their own online package plan. Interactive Alternative Copy Tools for the Web Students explore a variety of multimedia tools and experiment with one of them. Using Data Visualizations in Online Story Packages Students will learn about the rationale for using data and and the possibilities with data visualization tools, then create their own data visualization.